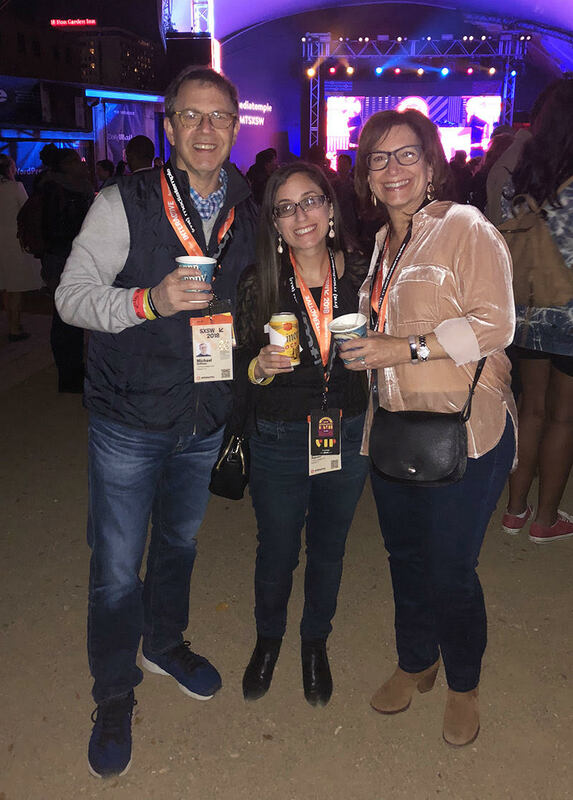 This is my third year attending SXSW (second with The Buzz), and my trip is off to another great start! 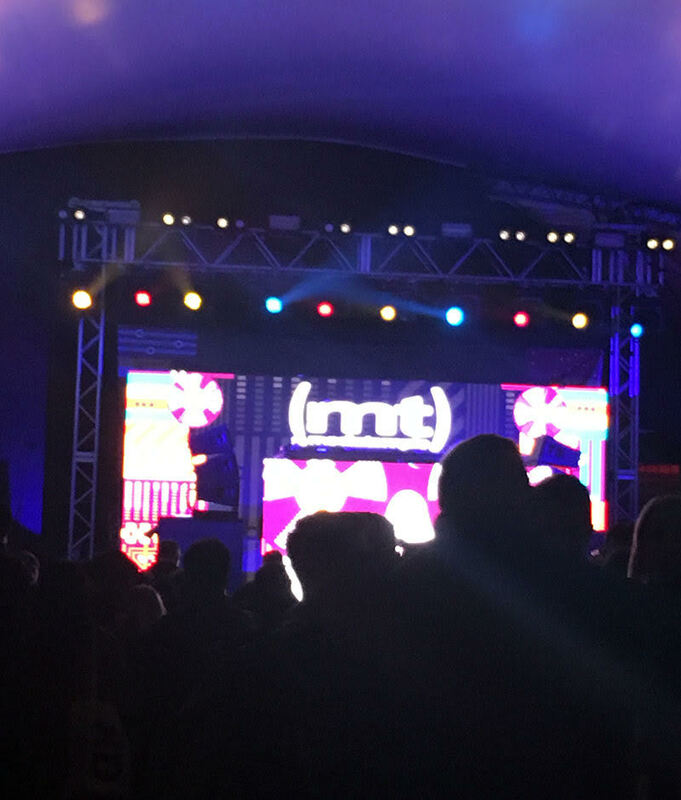 A highlight so far has been MediaTemple’s 11th Annual Interactive Bash at Stubb’s featuring headliners Steve Aoki and SuperDuperKyle. 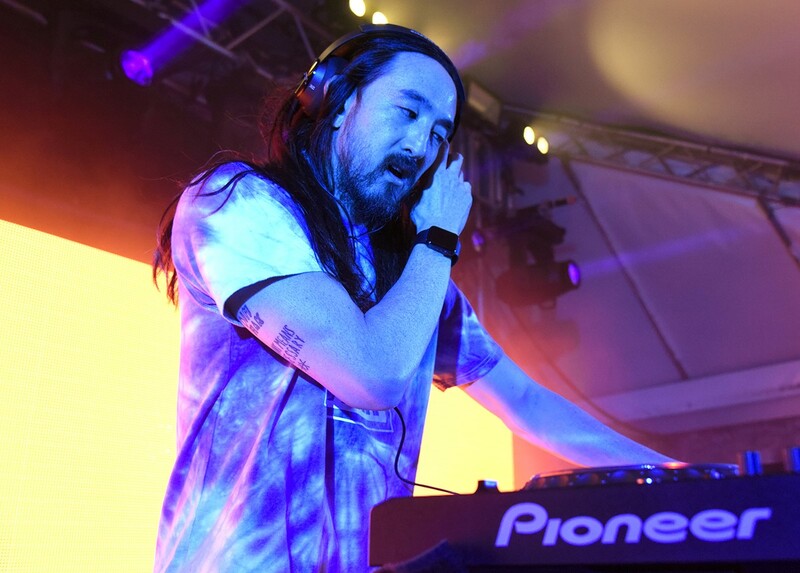 The always-entertaining Steve Aoki put on an incredible show suitable for a crowd of all ages. The crowd wasn’t a typical EDM crowd; it seemed as if this were the first time for some attending an EDM event, but all appeared to be having a blast. I had expected a pretty mainstream set to cater to this type of crowd but Steve Aoki treated it as he would any major festival, which I appreciated. I could really tell that he took the event seriously and put some serious time into his set. His hard work definitely paid off as he had everyone on their feet for the entire show, all the way up to the cake finale – he’s known for throwing entire cakes off the stage on to the faces of concert-goers. Luckily, none of The Buzz team had the pleasure of being caked but we did grab some great footage of the madness and enjoyed the show. As for the rest of my week here in Austin, I plan to attend a couple more sessions and events before heading out. This evening I’m planning on going to the Twix House of Duos to see Ghostland Observatory who I haven’t seen since my junior year at Bellaire High School. That should be a blast followed by a Rae Sremmurd show on Friday evening closed off by a show I’ll be DJing with Marty Baller on Saturday night at Texas Music Ranch from 12 p.m.-2 a.m.
Are you at SXSW too? 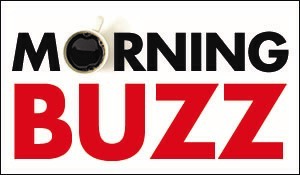 Comment belor or email us at info@thebuzzmagazines.com to share your experiences with us too. 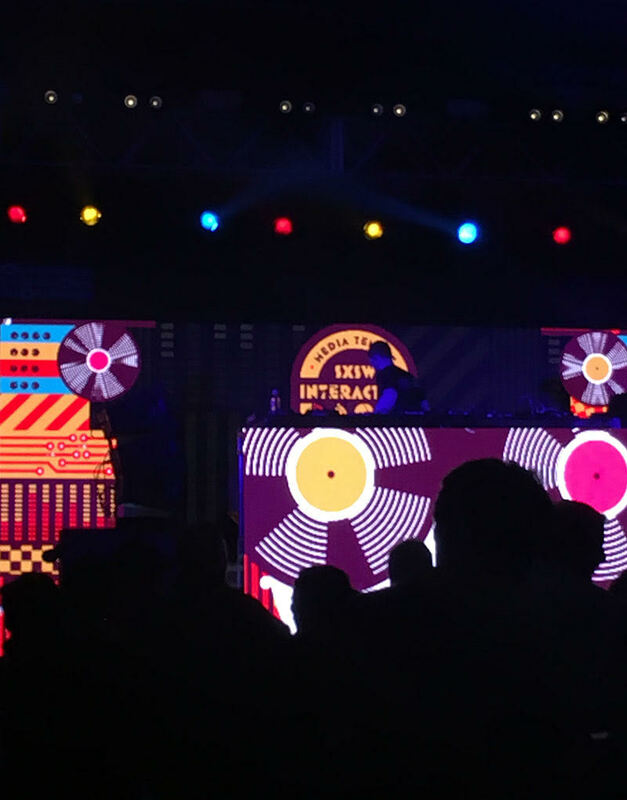 SuperDuperKyle and headliner Steve Aoki performed at Media Temple’s 11th Annual SXSW Interactive Bash. 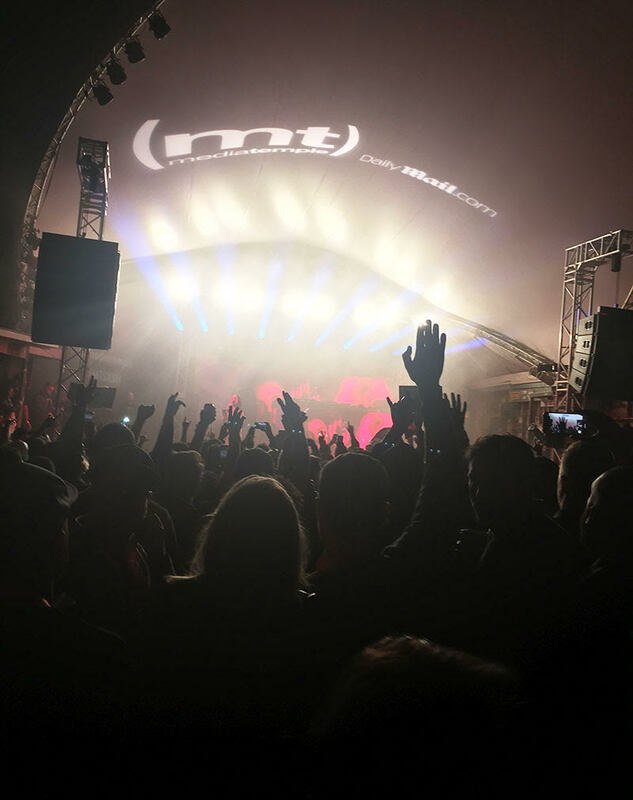 The crowd was energized at Media Temple’s 11th Annual SXSW Interactive Bash. Media Temple’s 11th Annual SXSW Interactive Bash took place at Stubb's in Austin. 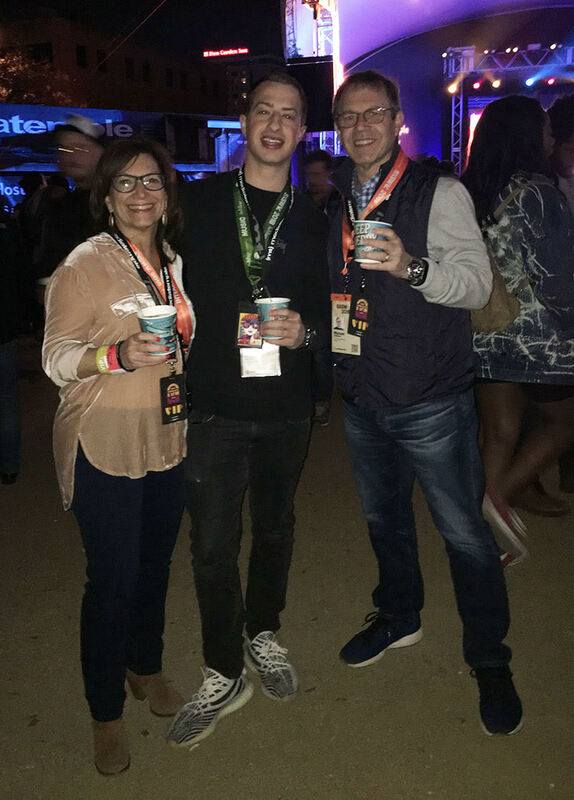 Buzz publisher Michael Hoffman, associate editor Jordan Magaziner Steinfeld and editor Joni Hoffman enjoying the show.